Paraclete Security Solutions is a Makhaira Group company. The same premier customer service and real life knowledge you found in MG will greet you with PSS. From large facilities to home security systems, we are here to serve you. With over 100 years of real life security experience we will meet and exceed your expectations. 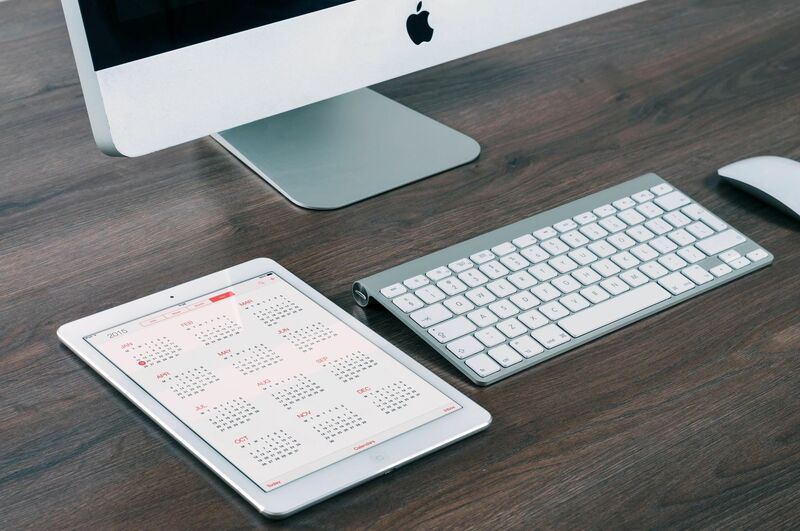 From home automation to security monitoring, to security cameras, to site security assessments, we are able to create a program that works for you, the client. Each project is approached individually to insure the client’s needs are met and input is provided by a qualified PSS staff member. At PSS we don’t just install a security system we create your security solutions. 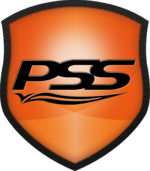 If you are looking for secure solutions in an unsecure world, PSS is here to serve you. Once you experience our customer service at our reasonable rates, you will understand why our clients love to refer us. Life comes at you fast, are you ready?